There are currently 30,948 users on this website. 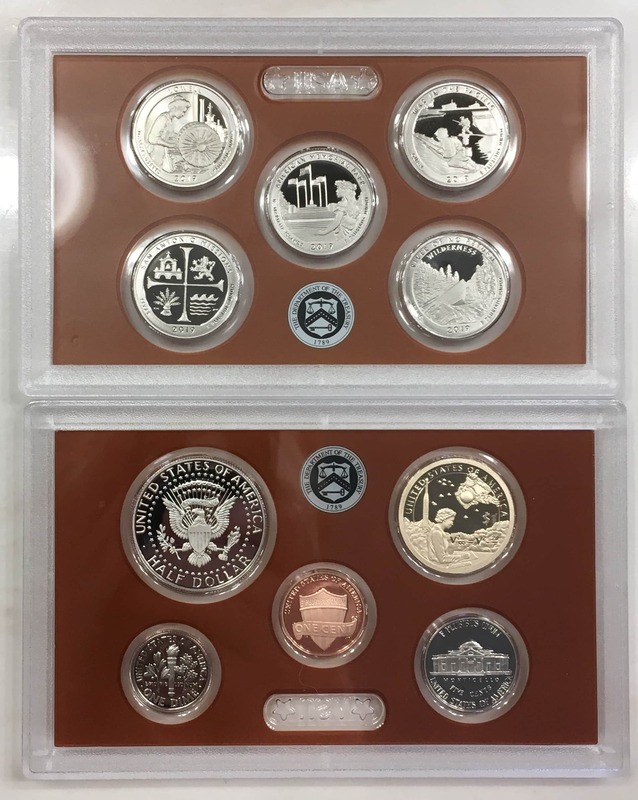 New 2019 Proof Set Came In! 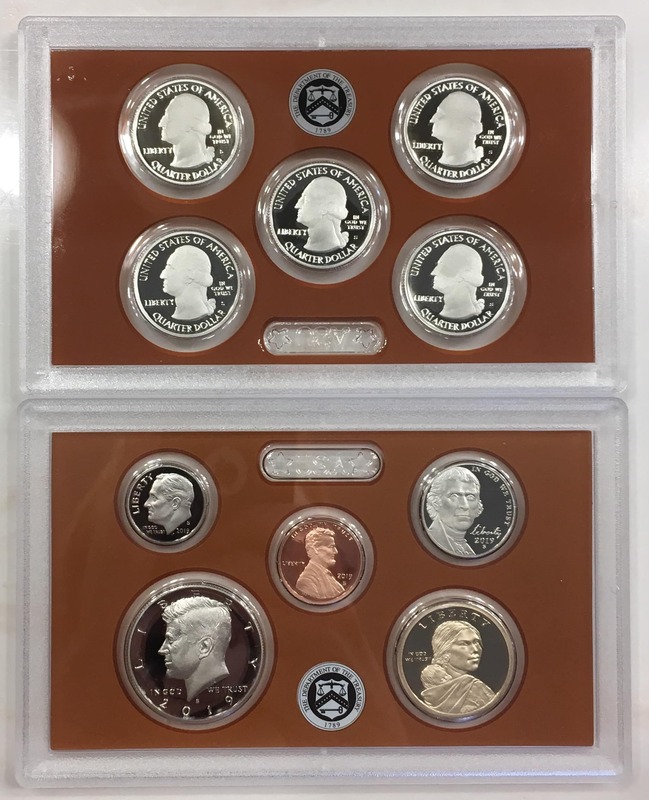 My first ever proof set! Just got it in the mail yesterday, after a long and tedious out ordering process. (It was originally shipped on the 5th but had to be returned two weeks in due to address discrepancies. Ordered it again on Tuesday and finally got it a mere four days later) Anyway, I'm happy to announce I'm pleased with the purchase across the board; the standard issue proof pieces all look spectacular, and even the premium cent isn't even that bad. 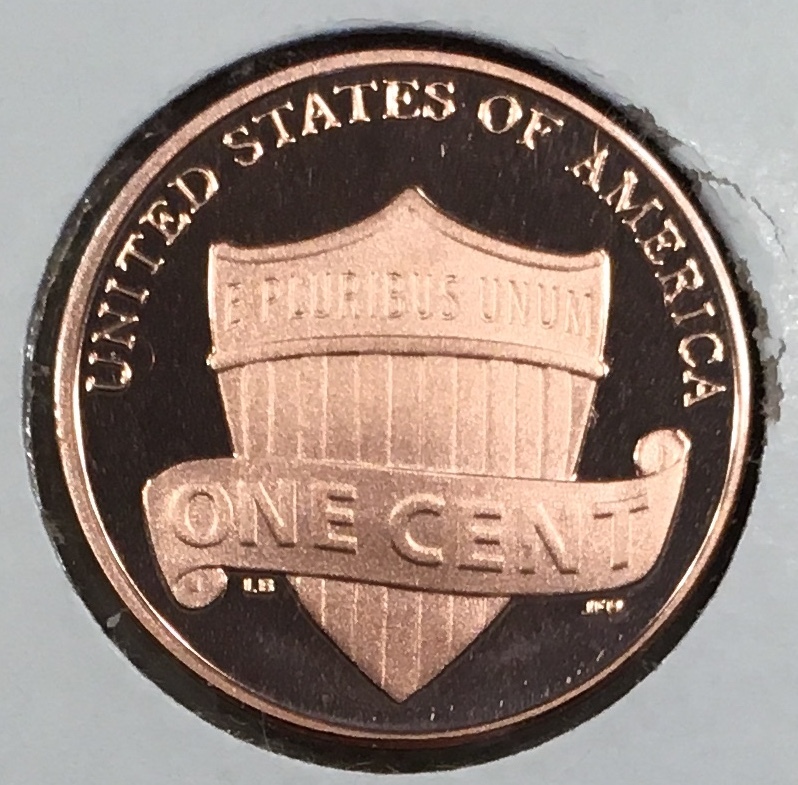 Based on it's shotty reputation, with most consumers reporting some level of tarnishing, there's only one blemish I found with this, being on the obverse directly underneath the 'In' in 'In God We Trust.' The reverse is more or less perfect, nothing of damage here. How does this compare to your respective purchases and premium cents? 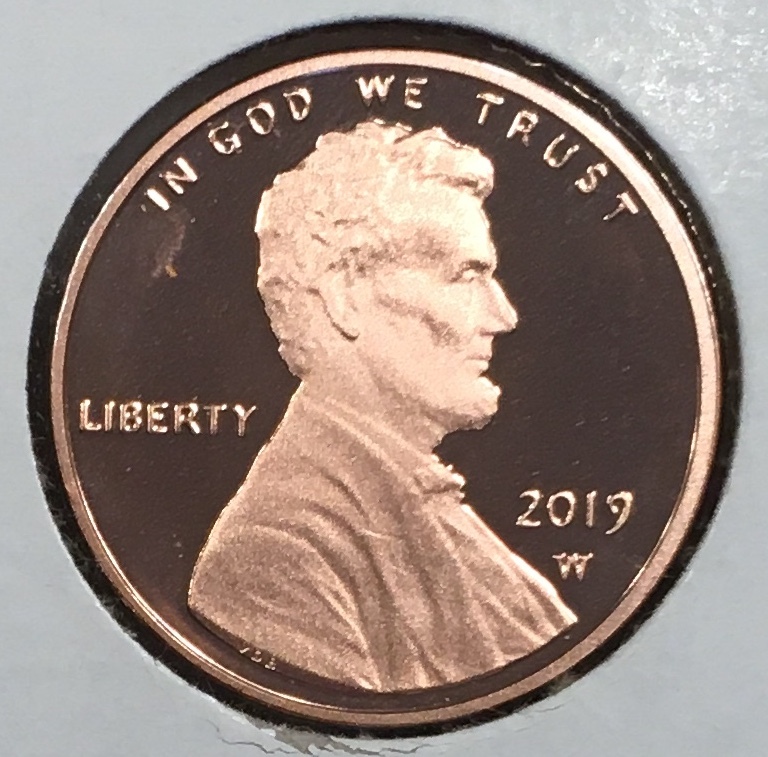 Also, any minuscule specks you see are from the outer covering of the cardboard cent holder containing the coin; the camera greatly enhances the appearance of stuff like that. 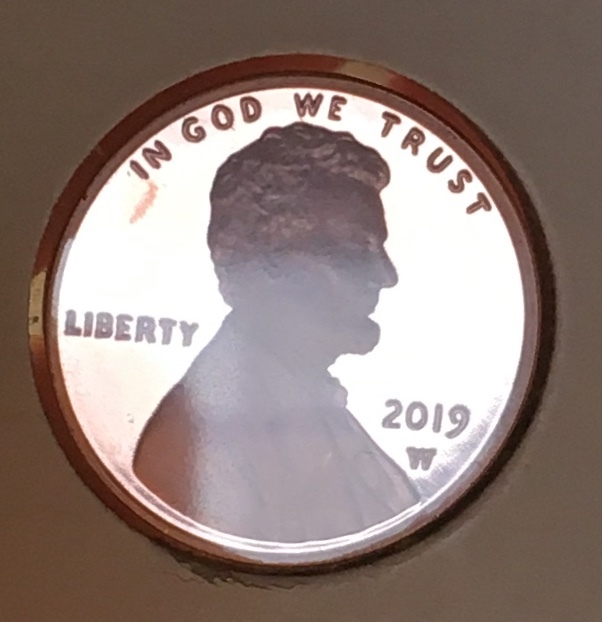 The same can also be said for some reflection at Lincoln's shoulders in one of the pics, I tried to minimize that as much as possible but for those wondering, they definitely aren't more smudges. There is already a running thread discussing this set and cent. Congrats on your first proof set! Looks very nice overall and similar to mine. The bonus penny could be better, could be worse. I'm aware J616, but this is an overview of the set as a whole, not just the premium cent. Didn't feel like this post really needed to be there.